Curious to see what our team has been up to? You can read summaries of our latest gate repair and installation projects right here. 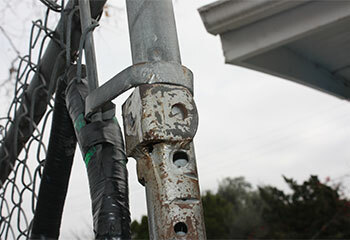 Customer Issue: The gate refused to budge from its fully open position. 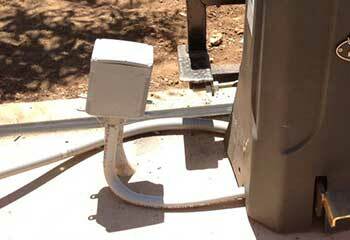 Our Solution: Our technicians checked the opener’s safety lock system, but didn’t find any problems. Next, they looked at the photo eye sensors, and found a misalignment that was causing the system to "think" there was something in its way. Once the sensors were realigned, the gate opened and closed normally. 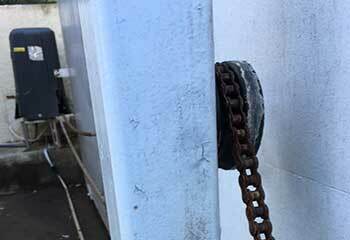 Customer Issue: The customer’s vinyl gate panels were smashed and dented after a group of noisy youths apparently battered it at night. Our Solution: We took the damaged polymer boards off the gate’s double-leafed frame and replaced them all with stronger iron bars. The new gate setup is heavier, but Mr. Assis’ opener is a high quality model that should be up to the task, though our team advised him to consider a replacement, which he said he will consider. Customer Issue: The customer’s swinging gate abruptly stopped responding to any commands, despite appearing to be in perfect condition. Our Solution: Our team dug up the pivot opener and found that they weren’t the firsts to do so. The insulation had been gnawed away by burrowing mammals, and the wiring likewise damaged. 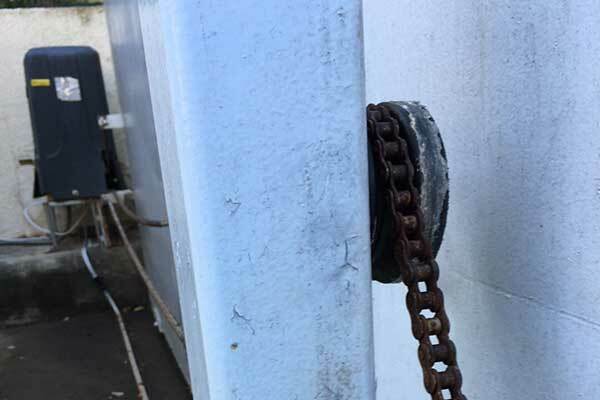 We repaired the damage, and reinstalled the opener with an extra metal sleeve to prevent future incidents.